Pratham USA raised $2.5 million at their annual gala in Los Angeles, California, on Saturday, September 29, which was held at the Waterfront Beach Resort in Huntington Beach and attended by more than 250 people, according to a press release. 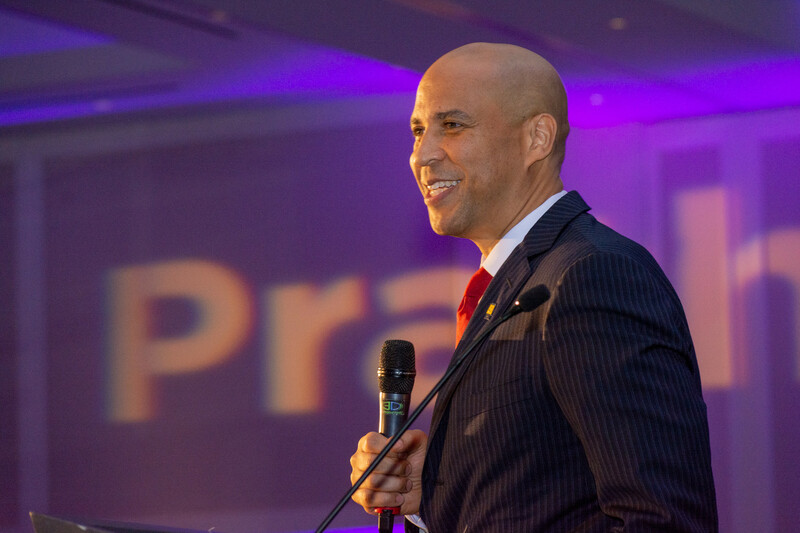 During the gala, Senator Cory Booker emphasized the importance of education and giving back. “We cannot ever forget that the best way to ensure a great future for humanity is to invest in the education of children. Never forget that you owe a debt to others that came before you. 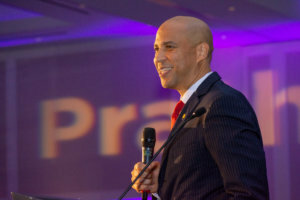 You owe a debt that you can’t pay back but you’ve got to pay forward,” Booker said in his keynote speech. Booker’s comments are exemplified by several longstanding LA-based supporters including the Sudesh and Chitra Arora Family Foundation and the Mody family, whom have been instrumental in empowering indigent youth through their ongoing support of Pratham’s vocational training programs, according to a press release. In a series of live feeds, conducted by co-founder and president of Pratham Dr. Madhav Chavan, children delighted the room with demonstrations of their tablets from halfway around the world, and participants in vocational training centers across India thanked the chapter for its life-changing support. 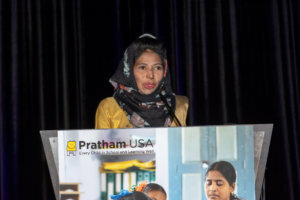 After that, Pratham graduate Pranali Kaurati, who has overcome great adversity in her young life and is now thriving as a result of Pratham, shared her experience of the bedside assistance training program. “My dream is to help people who can’t help themselves. I was one of them a few years ago, and now thanks to Pratham and my job, I get to look after patients and assist them with their needs, and this provides me with an incredible amount of satisfaction and happiness,” she said. “Tonight is a testament to what we can accomplish when we come together to provide opportunities for young people. This is our city’s 15th annual gala and another record-breaking year of impact for Pratham. 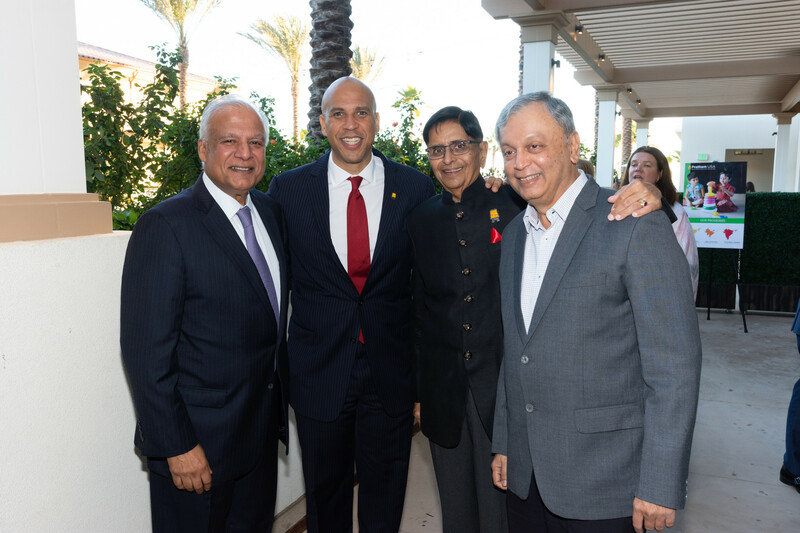 The funds raised will give us the ability to make an even bigger impact on the lives of India’s children,” Pratham LA President Raj Dhami added.